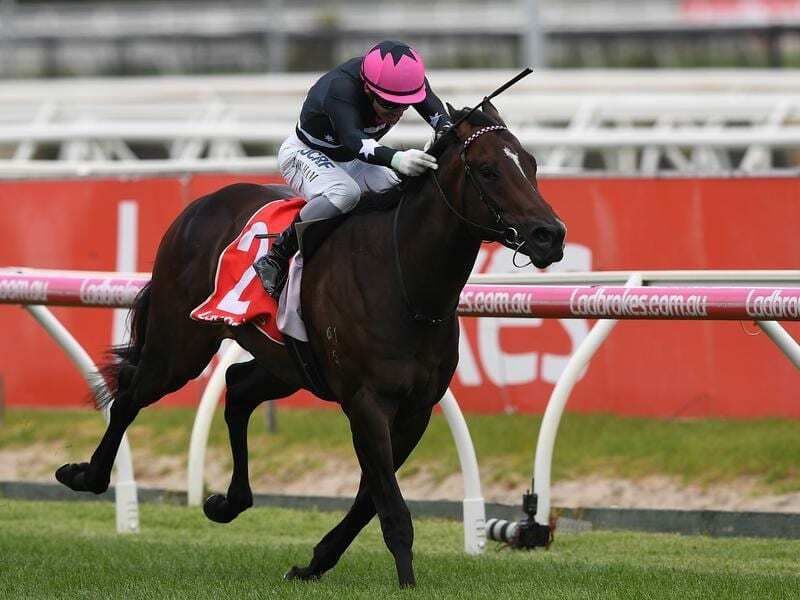 Along with winning the colts and geldings Prelude on I Am Immortal, Melham also rode the Jason Warren-trained filly Brooklyn Hustle to fifth in the fillies’ Prelude but Freedman Racing said on Monday, Melham would ride I Am Immortal in the big race. “Both horses have pulled up terrific from their victories on Saturday and will be ready to peak for the Group One feature in 12 days time,” Freedman Racing said on Twitter. Lyre is among a small group of Godolphin-owned horses in Australia who are not trained by the global operation’s Australian trainer James Cummings. “We got given six yearlings and this is the only runner we’ve had for them so far this season from this crop,” Freedman’s son and assistant trainer, Sam Freedman, said. “We’ve got some really nice colts coming through as well. Sheikh Mohammed’s Godolphin also has Blue Diamond second favourite Athiri ($5) who is trained by Cummings and finished third to Lyre on Saturday. The Ciaron Maher and David Eustace-trained Loving Gaby, winner of the Chairman’s Stakes last Saturday week, is $4 favourite while Brooklyn Hustle is on the fourth line of betting at $9.